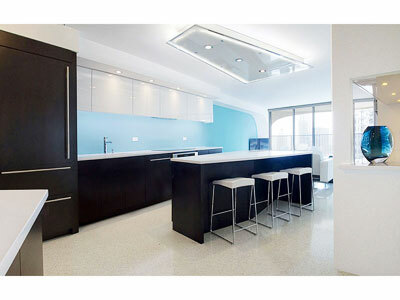 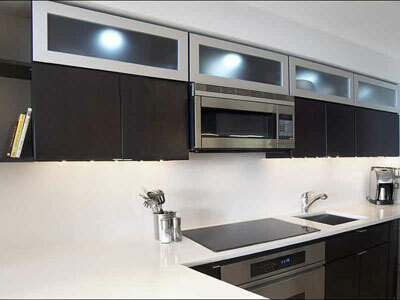 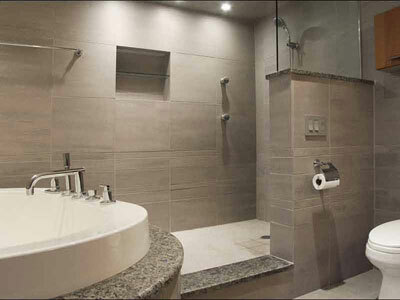 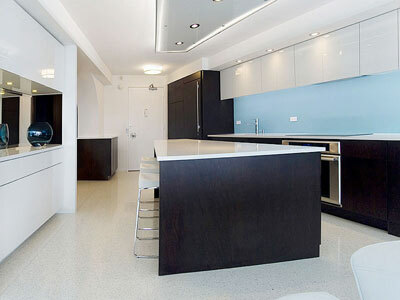 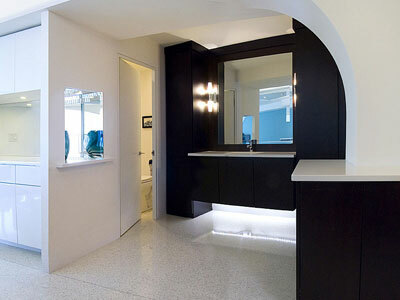 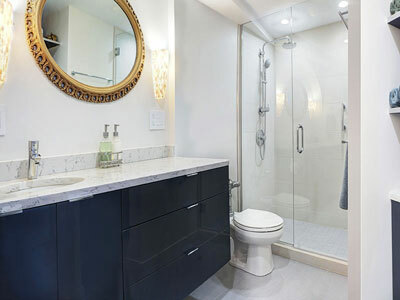 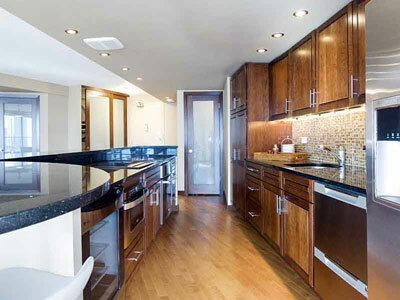 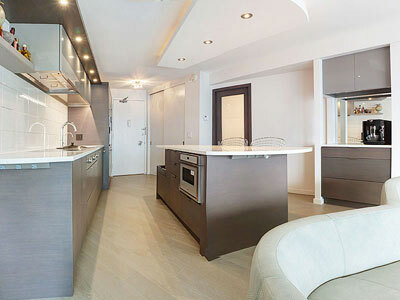 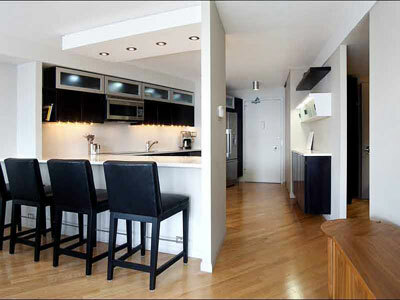 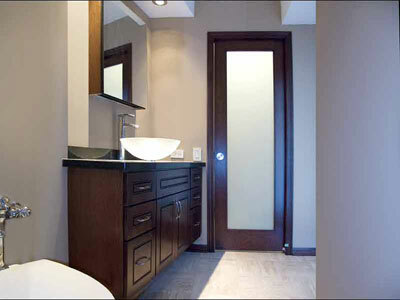 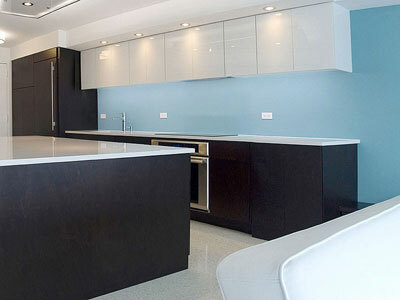 KnK Renovations, you expert in kitchen and bathroom remodeling since 1999. 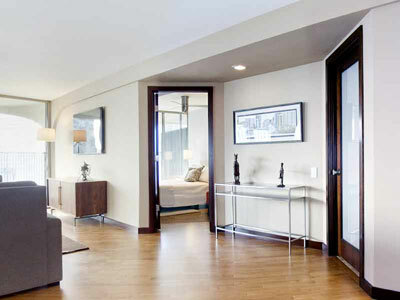 Your Dream Is Just A Phone Call Away! 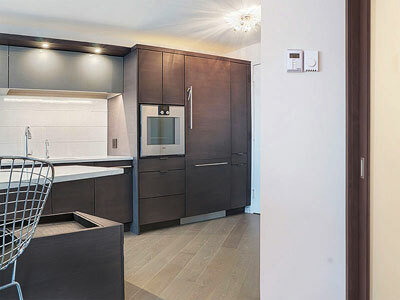 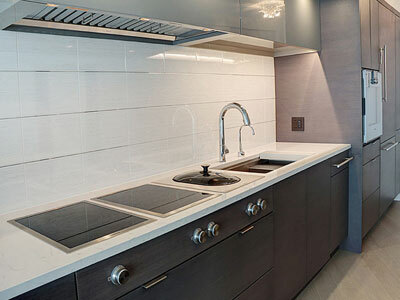 Whether you plan to remodel your kitchen or bathroom, or add a new room, you want to work with a skilled and competent and dependable contractor who is committed to deliver building quality & craftmanship on time and on budget. 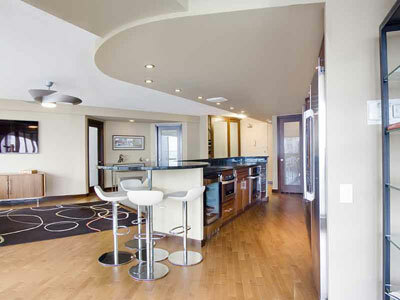 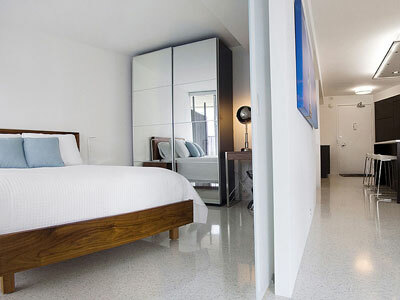 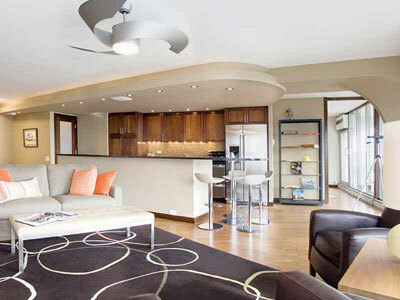 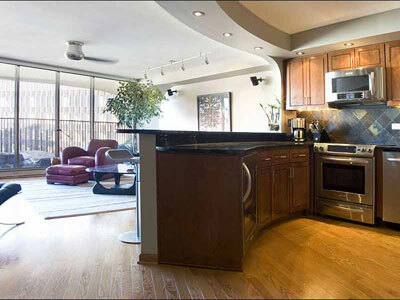 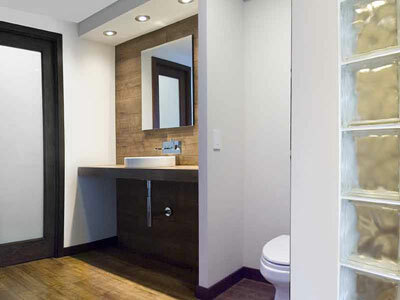 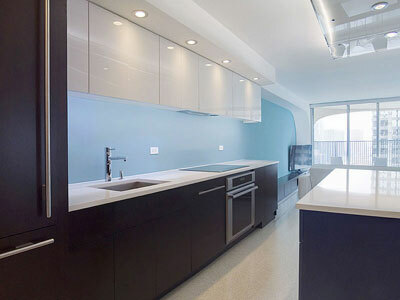 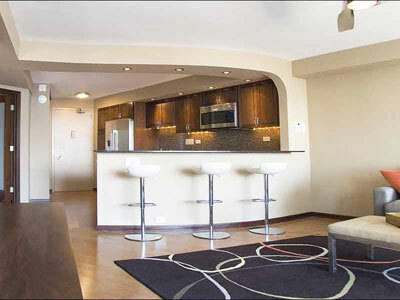 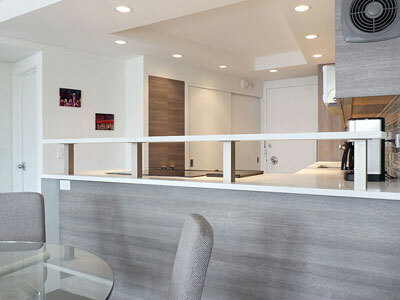 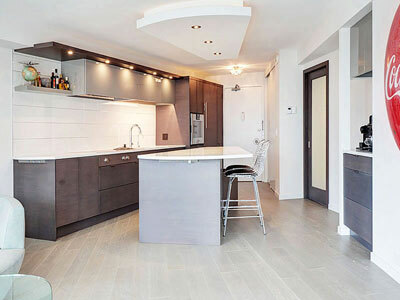 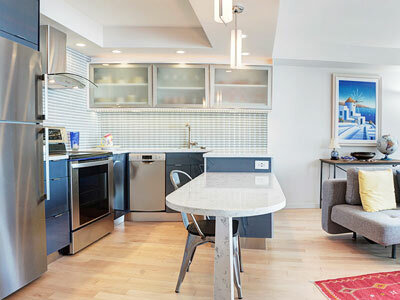 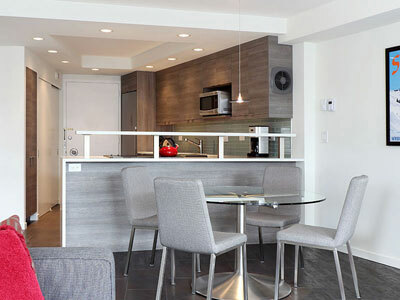 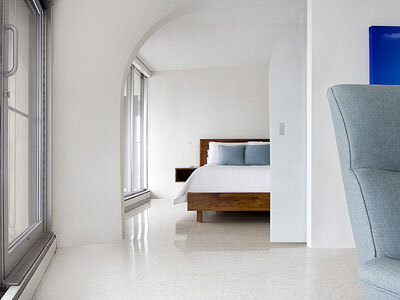 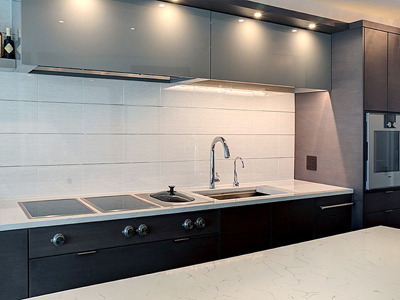 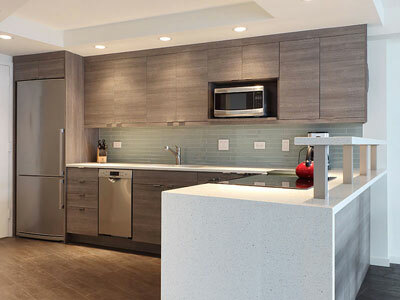 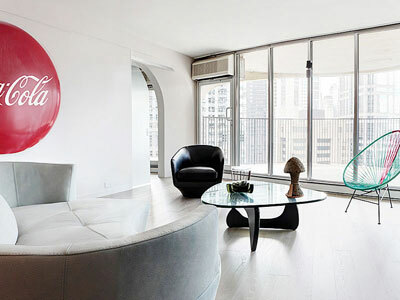 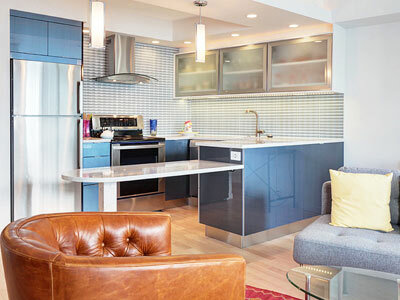 KnK Renovations has over 10 years of professional expertise servicing Marina City and the surrounding Chicago communities. 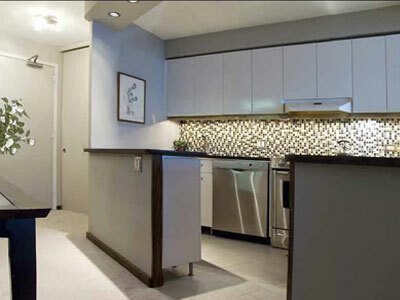 Our dedication and excellent service has brought us repeat and referred customers over the years. 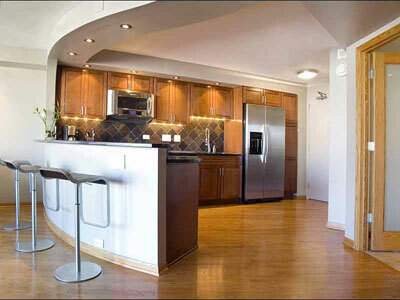 Call Joe Karner todayat 708.819.8978 for a free in-home consultation.